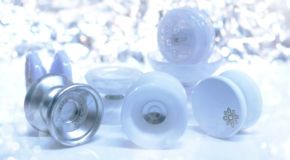 New YYE Exclusive Shutter & Shutter Wide Angle! 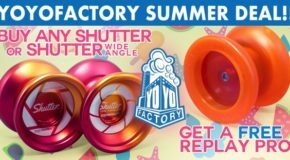 New YoYoFactory Shutter and Shutter Wide Angle! 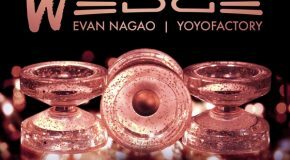 Get your favorite Gentry Stein signature throw in these cool YoYoExpert Exclusive editions! SHUTTER WIDE ANGLE AVAILABLE HERE! SHUTTER AVAILABLE HERE! 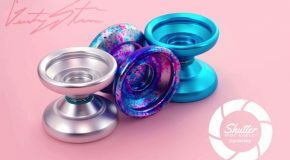 YYF Gentry Stein Wide Angle Shutter Restock!